Colorado Comcast internet subscribers will soon be receiving ISP letters informing them a subpoena was received to reveal their identity in a lawsuit filed by LHF Productions, Inc. These Comcast subscribers live in Arvada, Aurora, Brighton, Colorado Springs, Denver, Lafayette, Longmont, Westminster, and Wheat Ridge. Click here for the IP addresses of these Comcast subscribers. On July 19, 2016 Colorado district judge Michael E. Hegarty granted LHF Productions, Inc.‘s request for early discovery and to issue subpoenas to internet Service Providers (ISPs) to reveal the identities of certain subscribers who are alleged to have illegally downloaded the movie “London Has Fallen.” The order is based in part on the declaration of Daniel Arheidt of Maverickeye UG of Germany attesting to what he says is the accurate movie, date, time, and hash value in the evidence logs compiled by the company’s software called “MaverickMonitor.” See motion for leave to issue Comcast subpoenas. The case is LHF Productions, Inc. v. Does 1-15 16-cv-01821-WYD-MEH. Click the green link for a copy of the lawsuit’s Complaint. Attorney Jeffrey Antonelli is admitted to the federal district court of Colorado. Call Antonelli Law nationwide for a free initial attorney consultation for your legal options including a motion to quash the subpoena at 312-201-8310. If you are the account holder for an internet service provider (ISP), your name is linked to an IP address. If you receive a Comcast letter informing you a subpoena was received to reveal your identity, click here to learn about motions to quash or call Antonelli Law at 312-201-8310 or use the contact form below. Attorneys: Don’t risk malpractice in a copyright lawsuit where the loser pays statutory and attorneys fees. We accept attorney referrals and are very experienced in this specialized litigation. 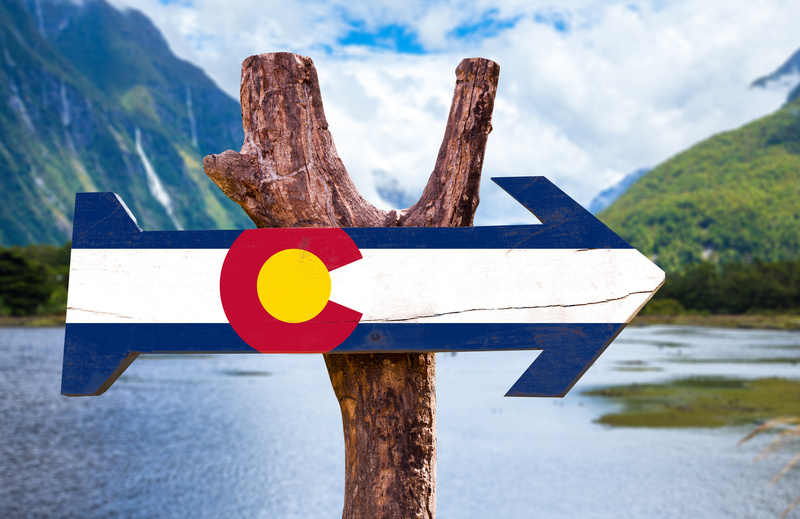 Antonelli Law is the most experienced BT copyright defense firm in the country, and have represented many copyright infringement defendants in Colorado federal court. Call us to learn your legal options. We will tell you the risks and benefits of each one. Jeffrey Antonelli has been recognized by national and local media as representing many people accused of BitTorrent file-sharing of copyrighted work, including by Bloomberg BNA. For immediate advice and a free initial consultation about this LHF Productions, Inc. lawsuit call attorney Jeffrey Antonelli at 312-201-8310 or fill out our simple contact page or email us with a request to call you back at a time that is convenient for you. We understand the shock you may be feeling from receiving a notice of this action, and have the experience to help you deal with this in the best way possible for you. Attorney referrals accepted.